This century Hobart has been seen as going through somewhat of a cultural renaissance with the wildly popular Museum of Old & New Art (MONA). 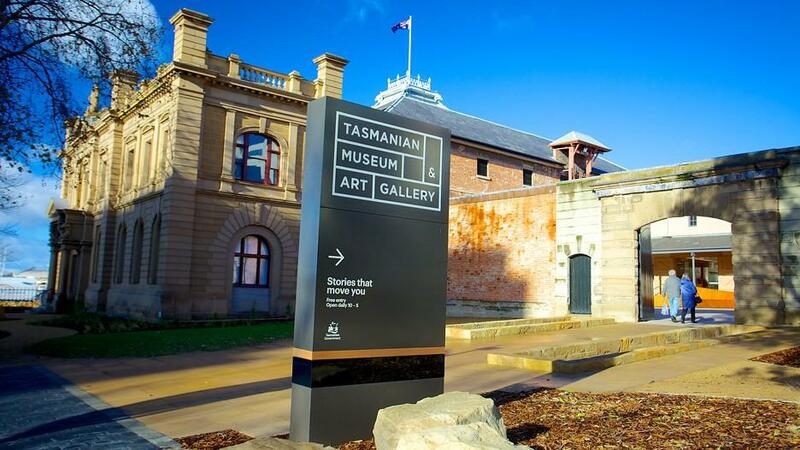 With Tasmania going through an artistic and cultural revitalisation, so much new art is coming to the fore and inspiring a lot of young artists. In order to fully appreciate all of this new art, our professional picture hanging systems and art lighting can really bring your art to its most evocative point. With a number of service areas in Tasmania, our quality artwork hanging systems will bring your pieces to life, whether it be a contemporary pop-up gallery to displaying art in a corporate office. The way art is displayed is important to how it’s received and that is where we come in. Contact us today on 07 5493 8400 to speak to our friendly team of experts today!